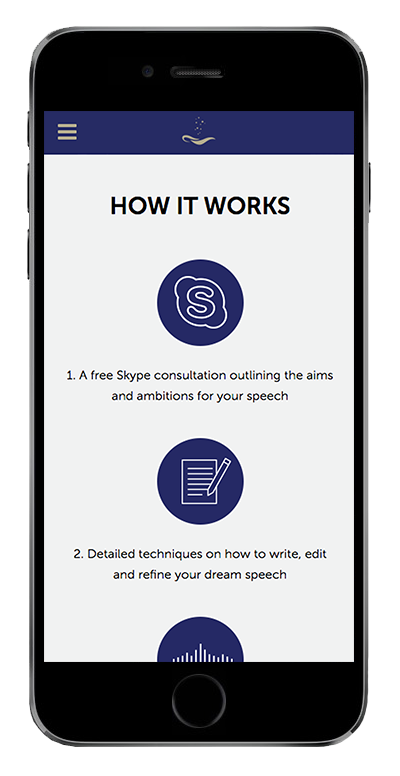 We were contacted by another website design agency that had created a design for the Wedding Speech Genie and they asked us to help on bringing the designs to life. In only a matter of few days we were able to create a fully responsive and search engine friendly website from a few designs on a screen. We were hired to carry out the development of the website. Another agency involved created the logo and the colour palette which can be seen below. 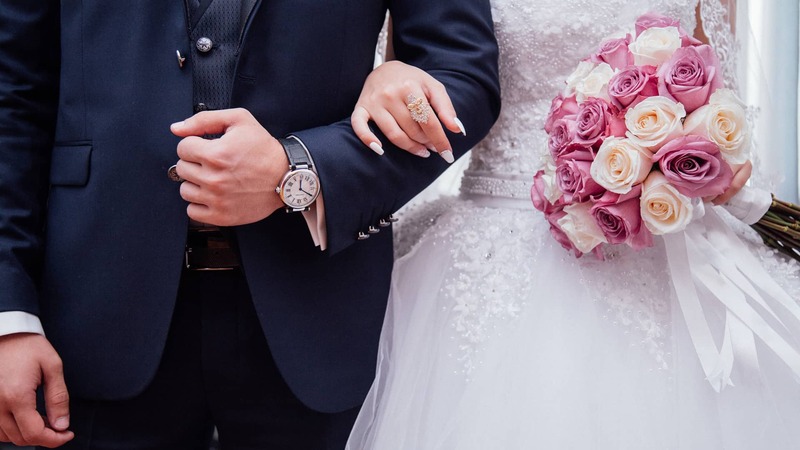 Some of the main pages on the Wedding Speech Genie website were very image heavy, because of this each image, page and content was heavily optimised not to effect the page load speed of the website. By doing so we were able to keep the page load speed to a minimum which will help with search engine optimisation and the users experience. 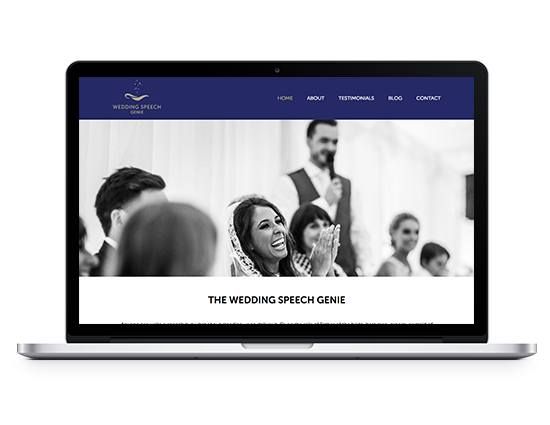 At Weeare we make sure that every website that we build is mobile friendly and search engine optimised as standard, the Wedding Speech Genie website is no exception. 78% of mobile users say that their mobile phone is their primary device used to buy products and services. For that reason it was very important that the new website worked great on mobile devices. We optimised all of the imagery and code so it not only looked great but was ultra fast, especially on mobile devices. 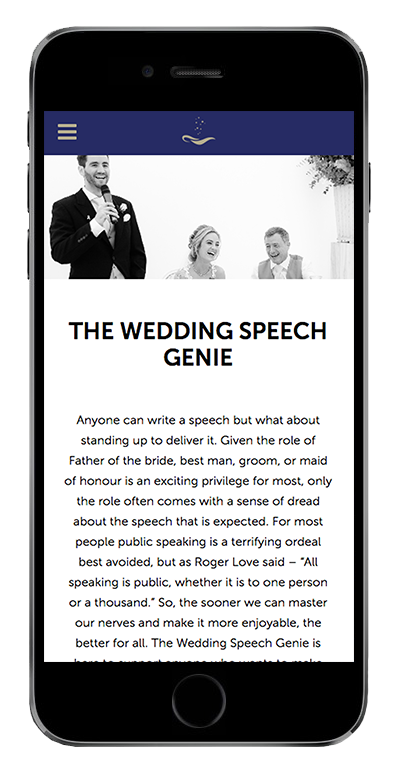 We don’t often take on a project that needs to be done asap, but we made an exception with the Wedding Speech Genie and are more than happy with the final result. The wedding speech genie wanted to get their site up very quickly. We were able to provide a fast turnaround as the design had already been complete by another agency. This allowed us to use our amazing developers to code this website pixel perfectly in a matter of days. Quicker than falling in love via tinder.